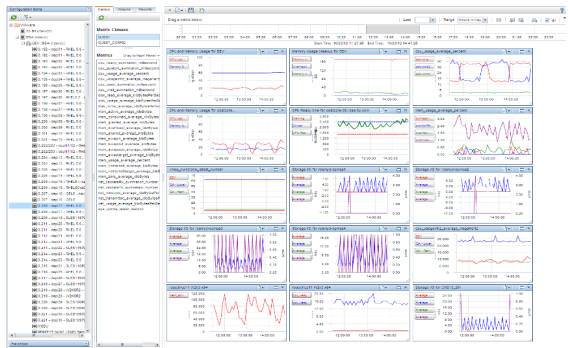 New free tool – HP Virtualization Performance Viewer » Welcome to vSphere-land! The free version of vPV has some limitations, to achieve the full functionality you need to upgrade to the Enterprise version but the free version should be good enough for smaller environments. It’s simple and easy to download the tool, just head over to the HP website, enter some basic information and you get the download page where you can choose the files that you want to download based on your install preference. I’ll do a more detailed review once I have it up and running but it looks like a pretty handy little tool. 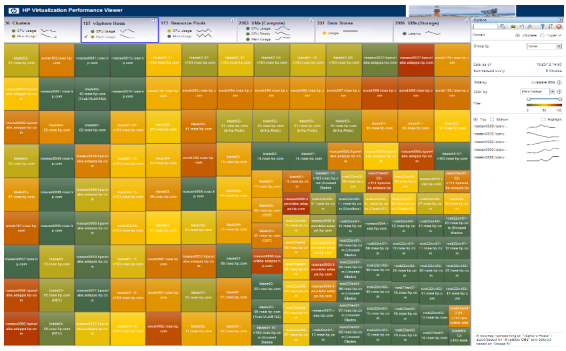 For more great free tools be sure and check out my huge free tool gallery that contains links to 100+ free tools for VMware environments.